On the second day of a week-long class trip, a body is discovered in a motel room. Criminology Professor Marlee McCabe struggles to continue the tour of prisons and juvenile correctional facilities while uncovering the truth behind the life and death of the victim. 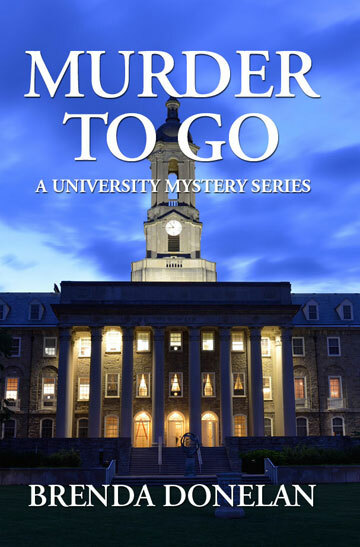 As she protects her students from harm, Marlee begins to suspect the killer has ties to her university. What steps will the murderer take to hide the truth and prevent Marlee from revealing it? To purchase Murder to Go, please click on the button below. You will be linked directly to Amazon where you may purchase either book as an ebook or as a paperback.